Hailing from Sweden, Cajsa Siik is already stealing hearts (and spots on soundtracks) after being included in various American shows, including Criminal Minds, The Michael J. Fox Show, Awkward., Degrassi, and Ravenswood. 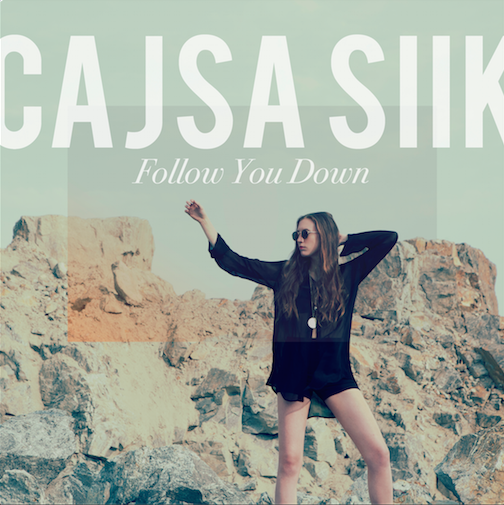 She recently released the first of three completely new singles to be released this spring, “Follow You Down.” You may recognize the track from Criminal Minds or as the bonus track featured on Noisey/Vice’s premiere stream of Siik’s album, Contra. Below, you can view Cajsa’s European tour dates, and stream the track!